This Event offers a unique opportunity to honor the top Malamutes in the country in the same place at the same time. Unlike the usual Best of Breed judging, this event presents each Malamute to 3 judges who will evaluate the entrant using a scale of points. They are not judged against each other, but rather each against the Breed Standard. The procedure used will offer spectators more time to study each Malamute than would be available in the normal judging procedure. If you have questions, contact Suzanne Bedell, chairperson. Below you’ll see the Top 20 Standings through December 31, 2018. We are now two-thirds of the way through the current qualifying period. Now is your chance to get involved!! The Top 20 Committee is now accepting inquiries for anyone who may be interested in serving as a Breeder Judge or a Ring Steward for this year’s Top 20 Event in Topeka, KS. If you are interested for either one, please contact Top 20 Chair Suzanne Bedell at malamutetop20@gmail.com. As always, if you have any questions, comments, worries or concerns, please don’t hesitate to contact me. 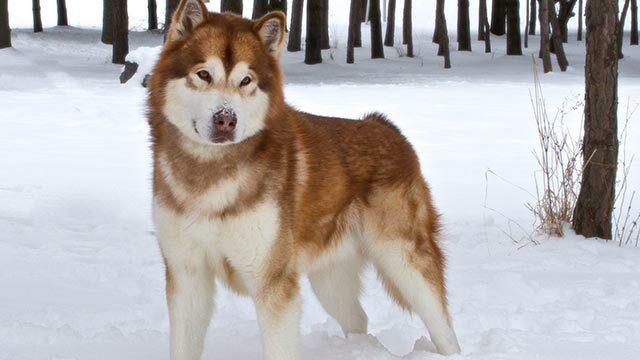 NOTE: Any Malamute who does not have at least one owner that is an AMCA member is marked with a *** next to their name.